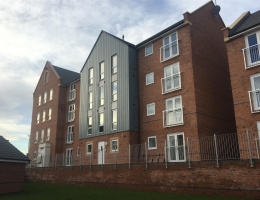 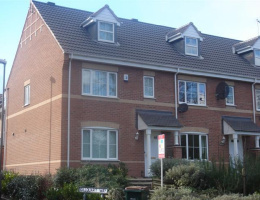 A fantastic opportunity to rent a 4 bedroom FURNISHED to a high standard and newly renovated shared accommodation close to Jubilee Crescent, Radford. 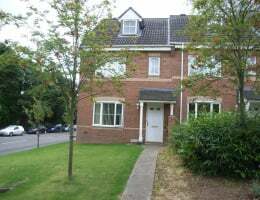 STUDENT PROPERTY AVAILABLE FOR 2017/2018!!! 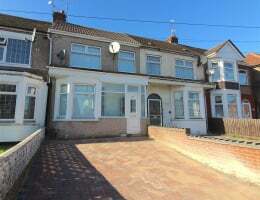 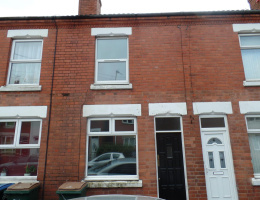 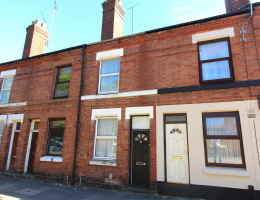 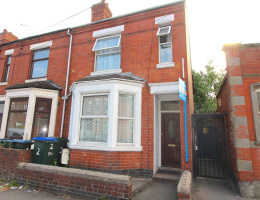 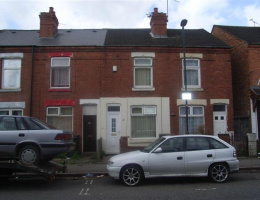 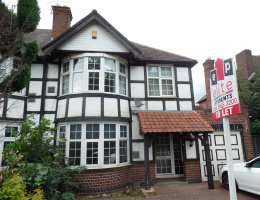 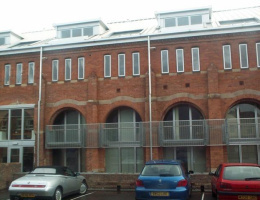 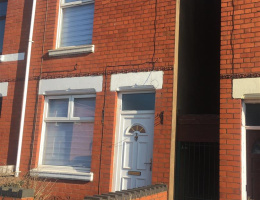 A fantastic opportunity to rent a furnished mid-terraced 3 bedroom property in the Stoke area. 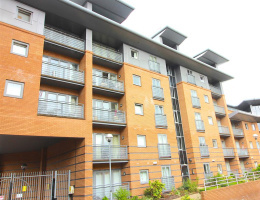 This 3 bedroom, FURNISHED Student Property is situated within a few minutes walk of Coventry City Centre and University.